The 7.4-pound Pavilion dv5000z is the most portable and most attractively priced Media Center notebook we've seen from HP. It performed well in our tests, earning a WorldBench 5 score of 86. The dv5000z is more compact than HP's 17-inch, wide-screen dv8000 series, which is AMD-based, too. Our test unit came with a 2.2-GHz Turion 64 ML-40 processor, though you can customize and get the lower-cost Turion 64 or Sempron mobile CPU. 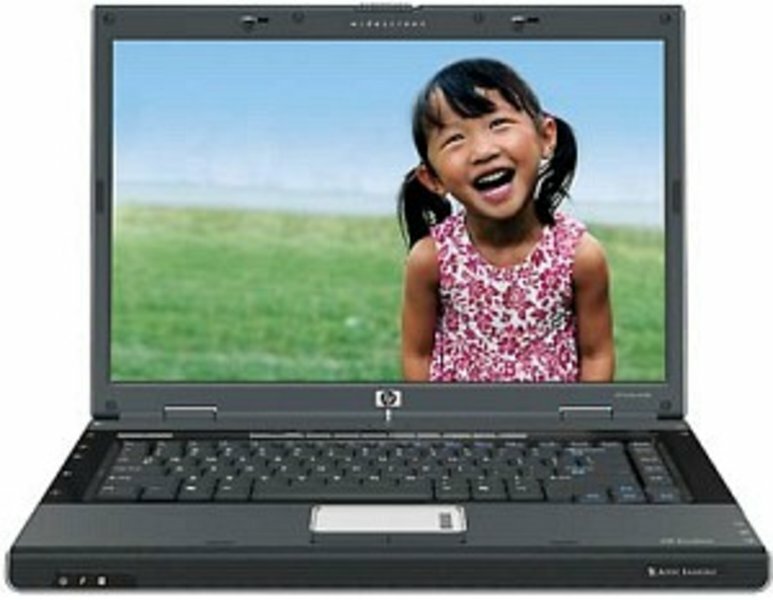 The $1593 model we tested had attractive options: 1GB of memory, a 120GB 4200-rpm hard drive, Wi-Fi, Bluetooth, and a dual-layer DVD± RW drive with LightScribe for burning silk-screen-like labels on CDs and DVDs. Overall, the dv5000z is a good middleweight budget notebook with lots to offer. For every day tasks like surfing or burning discs it has more than enough juice. At 6.6 lbs. it is probably not made for a road warrior, but around the house and the intermittent trip out and about doesn't look out of the question. While it is not the best built notebook out there, I can't think of another that is doing it better for the same price. When fully configured I think it loses some of its appeal as it is closer in price to the Asus, Fujitsus and ThinkPads of the world which offer better build quality at the same price. It is a good option for someone looking for decent performance and style without a ton of cash to spend. 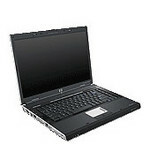 The HP Pavilion dv5000z is essentially an AMD version of the popular Pavilion dv4000, which has repeatedly received Editors' Choice awards in our multimedia mainstream laptop category. 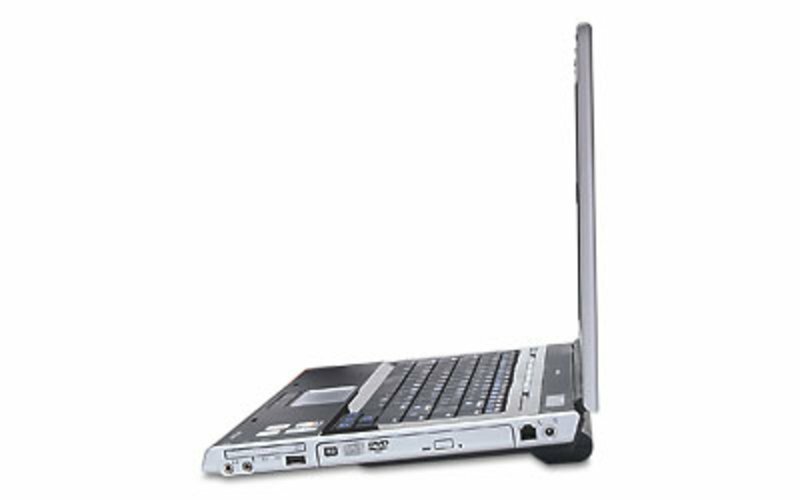 Though the style and design are the same, the HP Pavilion dv5000z adds Microsoft Windows XP Media Center Edition 2005 and an Express Card TV tuner. Now you can watch and record all your favorite TV programming from your laptop. To view those newly recorded TV shows, as well as picture and movies, the 15.4-inch BrightView screen is ideal. We find it one of the brightest and sharpest screens on the laptop market. The dv5000z has several multimedia keys. The most useful of them consists of two media keys that are part of QuickPlay: One instantly launches your DVD and the other accesses your music files, without having to boot Windows. 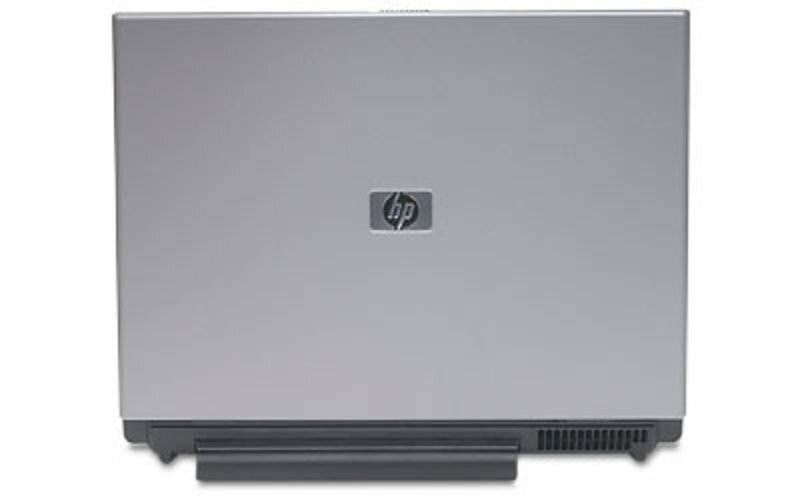 The HP Pavilion dv5000z is virtually identical to the Pavilion dv4000 with one major exception: where the dv4000 can be configured with Intel's Celeron or Pentium processors, the dv5000z features an AMD processor--either the Pentium-equivalent Turion or the less expensive, Celeron-equivalent Sempron. With the Pavilion dv5000z, HP delivers a well-designed and versatile multimedia laptop that starts at a highly affordable $679, which is a few dollars less than the dv4000. It weighs the same as the dv4000--about 6.5 pounds--and just over a pound more than the thin-and-light dv1000. 3300+: The Mobile Sempron 3300+ can be based on three different CPU cores. The Albany and Georgetown codenamed ones have a huge TDP of 62 W TDP, whereas the Roma core is rated at only 25W. All three cores offer a similar (low) performance.» Further information can be found in our Comparison of Mobile Processsors.